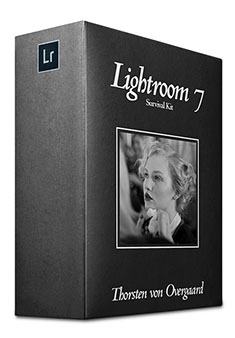 If you have the previous Lightroom Sruvival Kit, the price is only 198. With discount code: UPDATE it is reduced to ONLY $99.00. 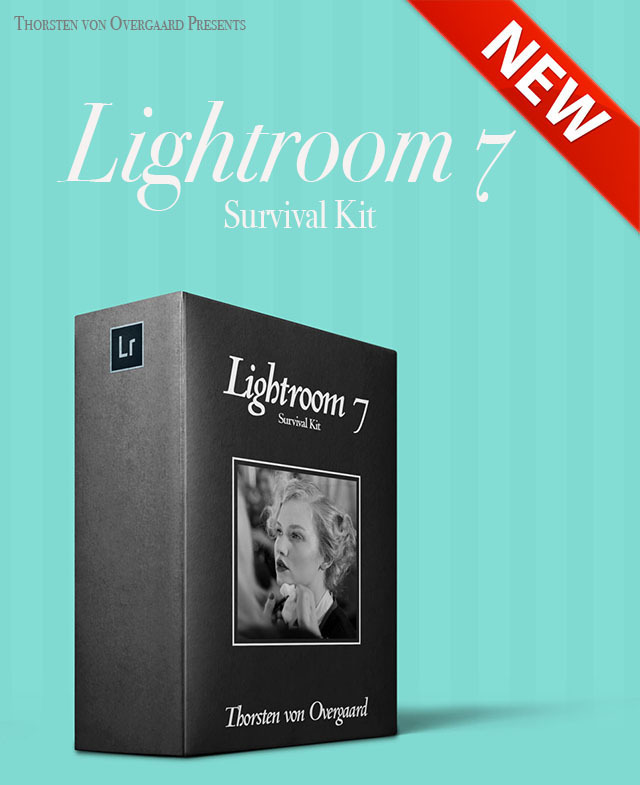 Save 50% today and get instant delivery of my brand new Lightroom Survival Kit with exiting new chapters added and all rewritten to make it fast and easy to finetune your workflow. Compatible with Lightroom 1.0 to Lightroom Classic CC 2017. Order today. Instant delivery. logical and easy to use. 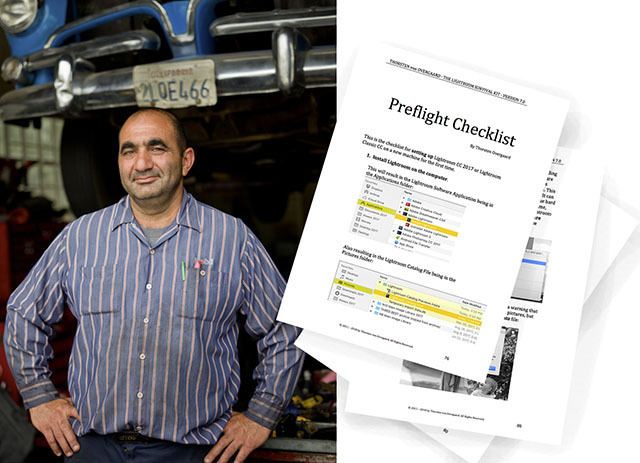 My new Lightroom Survival Kit includes a "pilot's preflight checklist" to set up Lightroom so it's perfect. 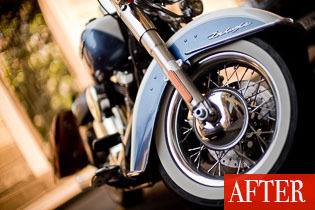 Get amazing results with the key tools of Lightroom. Fast, easy and simple, without having to use all the complicated features. An importrant part of my philosophy is to make is simple. How do you overcome the mess on computers, phones and get it all synchronized so you can easily find photos for Instagram, put an archive of photos on the iPad for family and colleagues to see. Here's a workable solution that you will make part of your workflow so it's all synchrinized and in nice order! The tools and features explained, and how to use them. 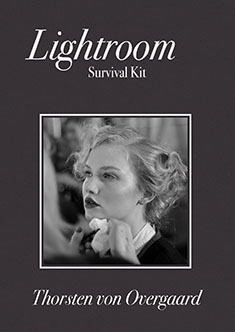 Understand Lightroom in 40 steps using the Lightroom Survival Kit. 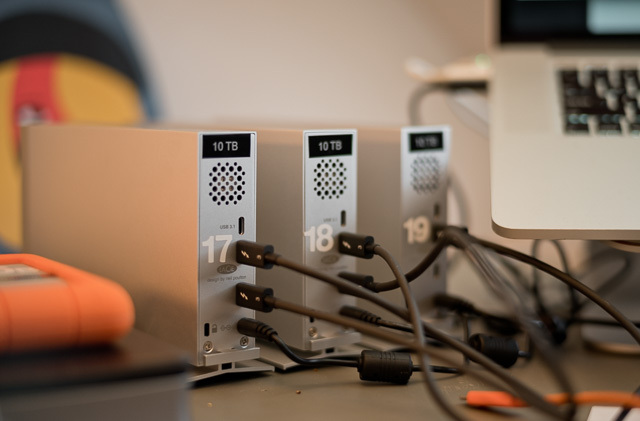 How to plan and scale hard drive storage, backup space so you never have to re-organize things but can grow the archive endlessly without running into problems and losses. 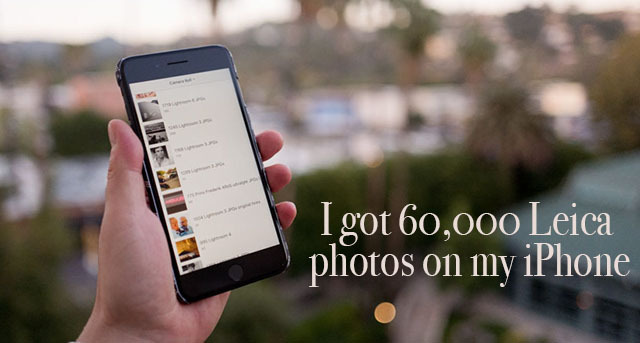 It's the art of how to organize a photo archive so you can always find things. My philosophy is simplicity. Get a firm grib on color profiles, calibration, color spaces, Pantone colors, CMYK and all the other dirty words. It will all make sense! How to do it logical and smart so the photos ends up in the right place and stays under your control. When to delete the memory card ... and more! Lightroom Import Checklist goes through importing to Lightroom, step-for-step. Lightroom Presets included, Media Pro toturial, Photoshop toturial on how to add life and light to photos. "This kit is awesome ! I am glad I got it. My workflow was so cluttered and I was in utter digital mess. It's simple and easy to follow. I have read countless books on Lightroom , this beats them all" - B.S. "I've already read it cover to cover and made a lot of notes for myself! It's really straight forward, easy to understand and very useful." - D.M. "The download has worked perfectly (Lightroom Survival Kit). 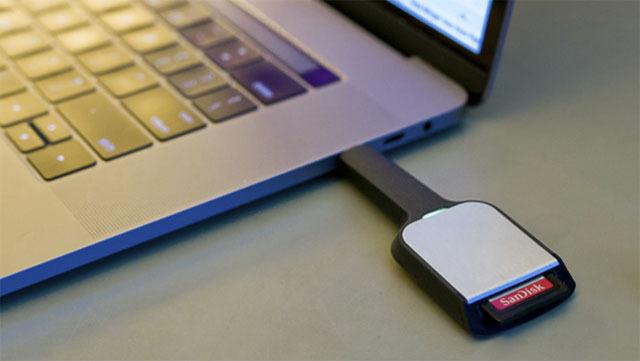 I have particularly enjoyed the revamping of this most useful workflow tool." - S.R. 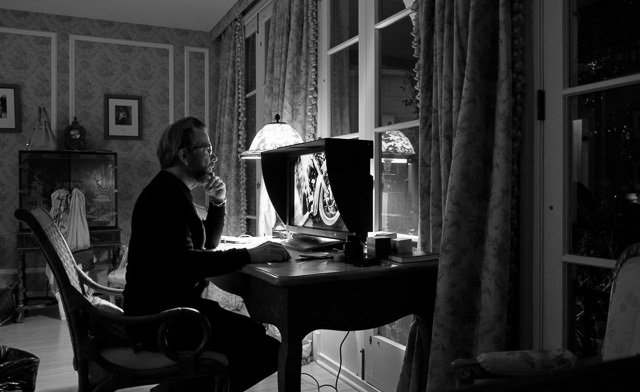 "Like many readers I am also a Leica enthusiast going back to the 1950s and follow your videos and articles with great joy and anticipation. I bought your Survival-Kit and have adopted many of your suggestions. Of course you do this as professional day in and day out and therefore you do such a transaction subconsciously, for me it may not be so easy to follow this." - P.W. "I have now watched the first three Lightroom Survival Kit Tutorial videos and I am impressed how effectively and smoothly you handle a big number of photos! It shows extremely well." - H.K. "It is really great and helps me a lot." -J.H. 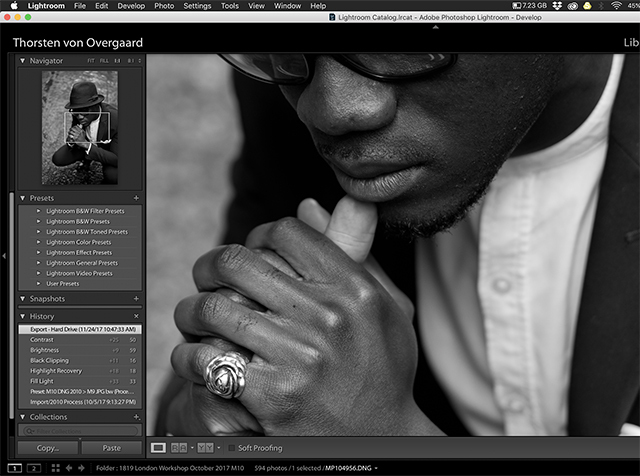 "I am really enjoying the Lightroom Survival Kit. I love the 2010 process ... can't explain it, but just nicer looking images. I want to thank you for the level of excellence in your teaching. I believe you are one of those rare individuals who can explain things in a way that a neophyte like me can grasp the concepts you present. " - B.B. 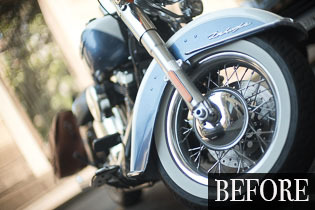 "Your guide to Lightroom is awesome! It has helped me tremendously!" -S.G.
"I want to thank you for all of your inspiration that you provide to our world. I’ve been a working photographer for many years and found my way to you in my search for help during my transition from SLR purgatory to Leica joy. I’ve been using LR since the very first beta versions that came out. I purchased your survival kit in hopes of further honing my workflow. I really dig your presentation style, it’s so simple and straightforward." -Z.Z. "Thank you for your insights and your clear explanations. Your economy of words is refreshing." - B.M.